Scott Bruce is the Director of the Nautilus Institute's US Operations, located at the University of San Francisco Center for the Pacific Rim. 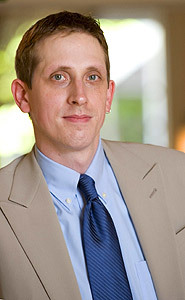 Scott is the co-editor of NAPSNet, Program Officer for the Institute's Global Disclosure Program, and serves as Chief Financial Officer for the Institute's global operations. Scott was trained as a historian at both Queens University in Belfast and at the University of California, Berkeley. Scott also has a Masters Degree in Asia Pacific Studies and another in Business Administration from the University of San Francisco. Scott has also worked or performed research for the Berkeley Historical Society and the University of California Office of the President.